Swaths of Fisherman’s Wharf can feel like a charmless tourist trap. But this antique arcade is a true buried treasure. 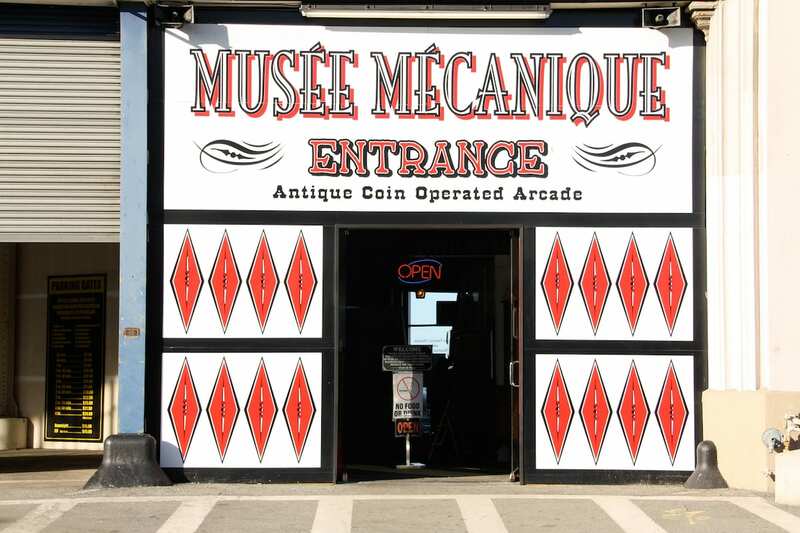 Once a mainstay at the now defunct Playland at the Beach, Musée Mécanique is home to a bevy of mechanical curiosities and collectibles like the iconic Laffing Sal.